Experienced licensed adjustors will reduce cycle times and improve success rates, but at what FTE cost to the lender? Add in the fact that 11 states require a licensed attorney to file a claim and the lender has either added additional costs or made the decision to not go after claims in those states. Lenders should be willing to partner with a company of licensed claims adjusting professionals that are well versed in the workings of the insurance industry and experienced in negotiating and recovering on these policies. The right partner will move swiftly to collect the required information and file the claim through automated data feeds and systemic processes to reduce cycle and recovery times. In our clients’ cases, we have placed a lot of focus on our internal processes and have seen cycle and recovery times improve each month. As for costs, different companies operate under different business models, but our clients never see a bill from us unless we recover, and we do not bill them for expenses. There are no hidden or inexplicable fees attached with any of our contracts. This is a real opportunity for lenders because of the high percentage of repossessions that have chargeable damage that can be claimed on an insurance policy when one is in force. In fact, a recent study of our clients’ portfolios found that 70% of their repossessions had chargeable damage with an average of around $2,000 in damage per unit. What would recovering an additional $2,000 do to your recovery rate on that particular vehicle? If you are handling the claims process in house, the simplest way to determine how much your institution could benefit by outsourcing the claims process would be to set up a champion challenger with your internal team. If you have elected to not file claims because of costs, send a few test files of repossessions with signs of damage to find out how much money you’re leaving on the table. Naturally, every auto lender’s portfolio will differ and you won’t know about your own until you do a deeper dive. 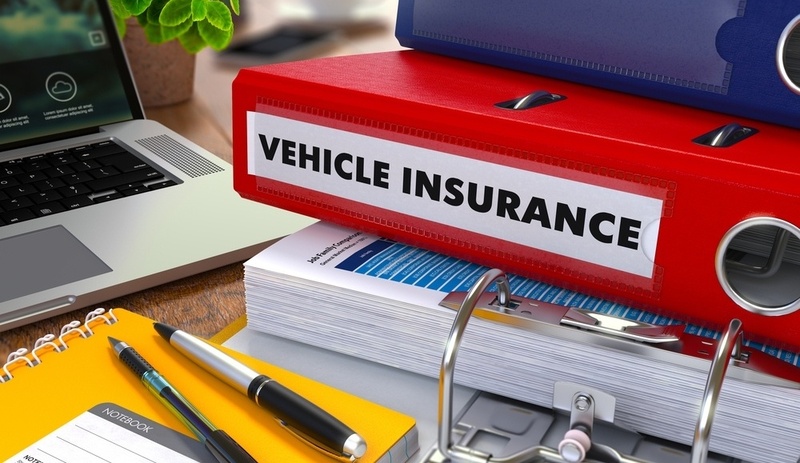 Lenders who operate under the preconceived notion that filing claims is just a cost center are missing out on the opportunity to reduce losses on auto loans that default.